Italy, full of flavour and culture. This itinerary sees you visit Milan, Sorrento, Pompeii and Rome amongst others with a heavy focus on cooking and the country’s vibrant art scene. You’ll try your hand at cooking, learning how to make pasta, pizza and risotto from scratch as well as Italian desserts and you’ll also explore the historical side of Italy, with a visit to Pompeii – the city destroyed by the eruption of Vesuvius in AD 79. End your trip in Rome where you’ll visit the Colosseum and explore the backstreets. Don’t forget to make a wish at the Trevi Fountain. Upon arrival into Milan (airport or railway station), we will meet you and you’ll take a private transfer to your hotel. 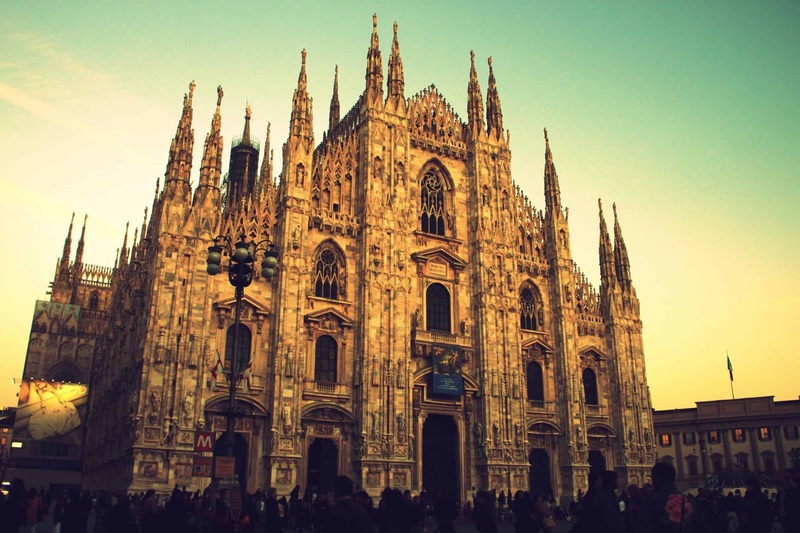 During your time in this beautiful city, you’ll take a walking tour with a gay-friendly guide in Milan. You’ll visit Via Montenapoleone, the Milan Cathedral, the Galleria Vittorio Emanuele II and the most important historical and artistic attractions. After the tour, take an aperitif at Blanco, one of the most known gay bars in town during happy hour and, in the evening, explore the gay nightlife of Milan. Whilst in Milan you’ll also try your first Italian cooking class. You’ll learn how to make pasta and risotto, followed by a dinner to taste what has been prepared. Make sure you leave some time to check out the wonderful and renowned fashion boutiques that have inspired many a runway outfit. Today you’ll head to Naples via high-speed train which takes about four hours. 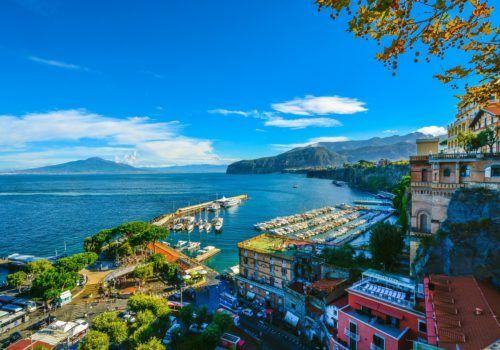 When you arrive, you’ll be met by your driver who will take you to your hotel in beautiful Sorrento. Try authentic Italian pizza at a beautiful local restaurant – it’s guaranteed to taste better because you’re in Italy! In the morning you’ll set off to the Amalfi Coast by private car. You’ll stop in Positano and Amalfi. During the trip, make sure you try a typical Caprese Sandwich to experience the real atmosphere of the Coast. The Amalfi Coast’s shoreline is rugged with sheer cliffs and small beaches augmented by quaint fishing villages with many a brightly coloured property. There’s a reason that the coastline is known by UNESCO as a World Heritage site because it is an oustanding example of a Mediterranean landscape. You’ll also see beautiful lemon groves, sumptuous vineyards and plenty of vast villas. In the morning, you’ll drive to Pompeii. You’ll take a guided tour of the famous archaeological site, to discover the unique remains of the city destroyed by the eruption of Vesuvius in AD 79. The city was buried under metres of ash and pumice but the city was preserved despite killing all in its wake. The afternoon will see you return to Naples for a walking tour where you’ll try some famous typical street food like “panzerotti”, “zeppole” or the “cuoppo di pesce fritto” (fried fish). Visits to Plebiscito Square, Umberto I Gallery, Maschio Angioino and other wonderful locations. After the stroll, you’ll head to Rome by high-speed train. In the morning, you’ll meet your guide for a walking tour of Ancient Rome to take a gay friendly walking tour of Ancient Rome to discover the Colosseum and the Imperial Fora. Make sure to have lunch at Coming Out, the cafe bar that is an institution in Rome’s gay scene. In the late afternoon you’ll take another cooking class. You will learn how to prepare Italian meat or desserts. You’ll then have the chance to eat what has been prepared. Your final day is yours to explore the city further. 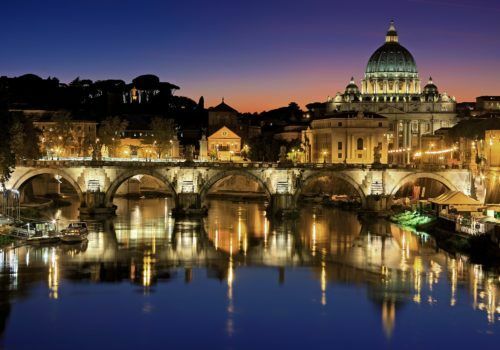 Perhaps visit Vatican City, shop in the boutiques and backstreets of Rome or simply relax. 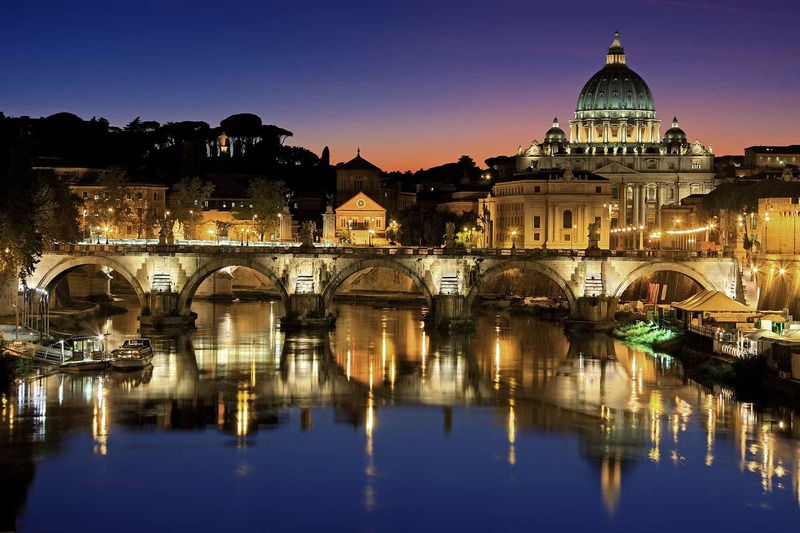 We can, of course, arrange further private guides to ensure you get the best out of your time in Rome.